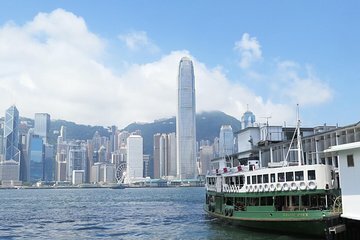 If you’re visiting Hong Kong for the first time, opt for a private tour that takes personal preferences into account. For a more local experience, this tour combines walking and public transportation with the insider knowledge of a guide. Tick off top attractions such as Man Mo Temple, Victoria Peak (Tai Ping Shan), and Nan Lian Gardens without the hassle of advance planning or the worry of getting lost.